Mini Portable Hand Air Pump HK-J00539, Buy at lowest prices. Mini Portable Hand Air Pump is Lightweight, lovely design, convenient and practical using in daily life, home setting. Lovely appearance makes it much more beautiful. Applicability: Various types of inflatable pillow, travel pillow, travel pillow, cushion inflatable balloons and other inflatable products. New rapid reciprocating type. Light weight, portable, inflatable quickly. Frequently used air pillow, get and stay healthier. 1 x Mini Portable Hand Air Pump. 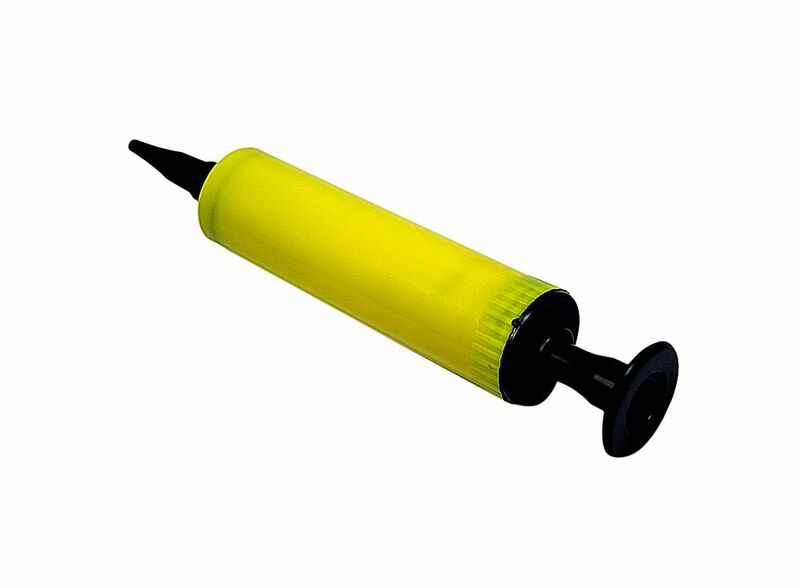 Product Type: Hand Air Pump.